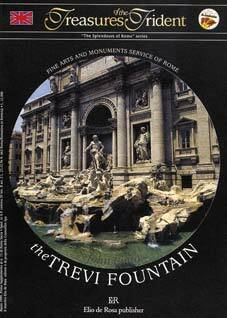 The Fountain is unquestionably the best known and most spectacular monument of eighteenth-century Rome. Since its completion in 1762, it has impressed successive generations of tourists and has inspired novelists, composers and film-makers. A complete description of one of the great symbols of Rome, by the maximum expert on the subject, professor of the History of Architecture at Princeton University (New Jersey).